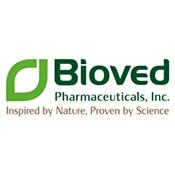 Bioved Pharmaceuticals Inc. is a US based company that has its roots in India. 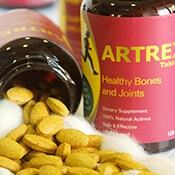 They are actively engaged in the research and manufacture of scientifically validated Ayurvedic medicines. 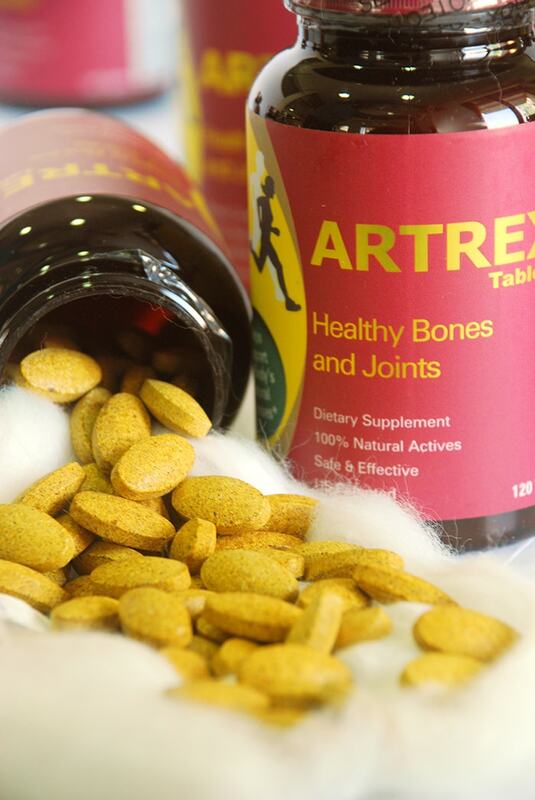 Artrex, their product for healthy bones & joints also has a market in Southeast Asian countries: Vietnam, South Korea, Singapore and Malaysia, apart from the US. 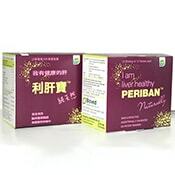 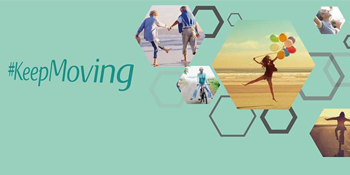 Periban, awaiting launch in the US, helps in maintaining healthy liver function. 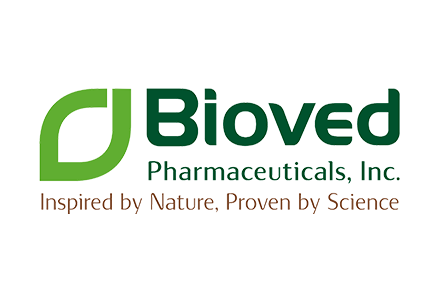 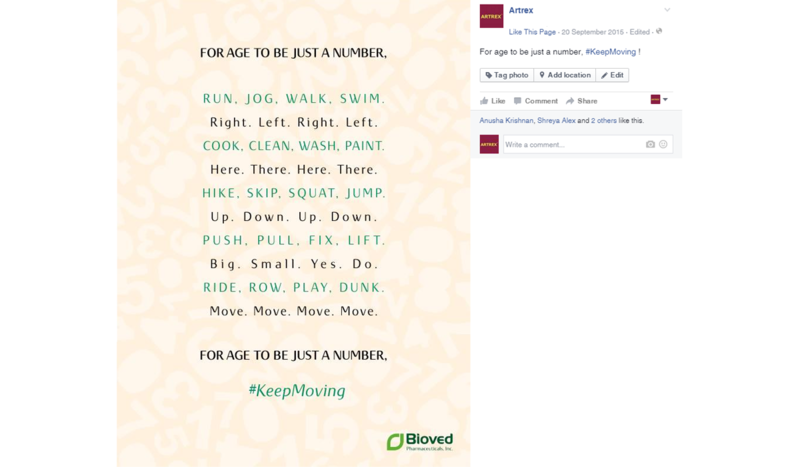 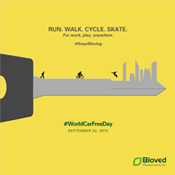 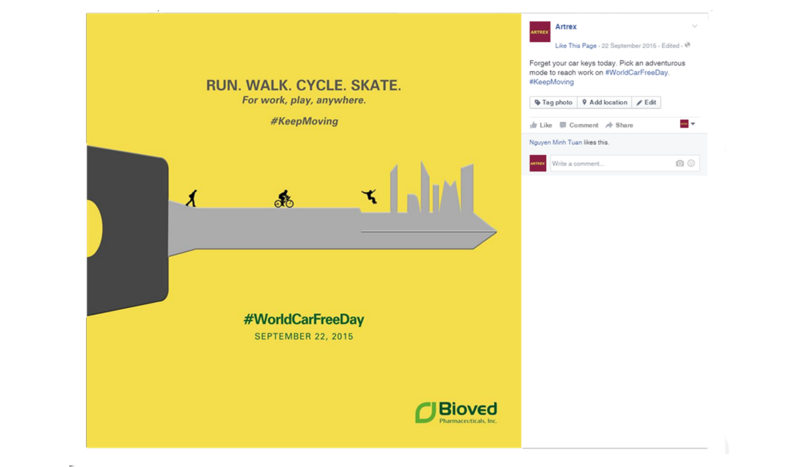 In India, Bioved Pharmaceuticals Pvt. 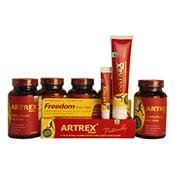 Ltd. has its R&D facility in Pune, Maharashtra. 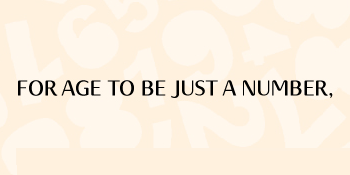 What would being honest with a client lead to? 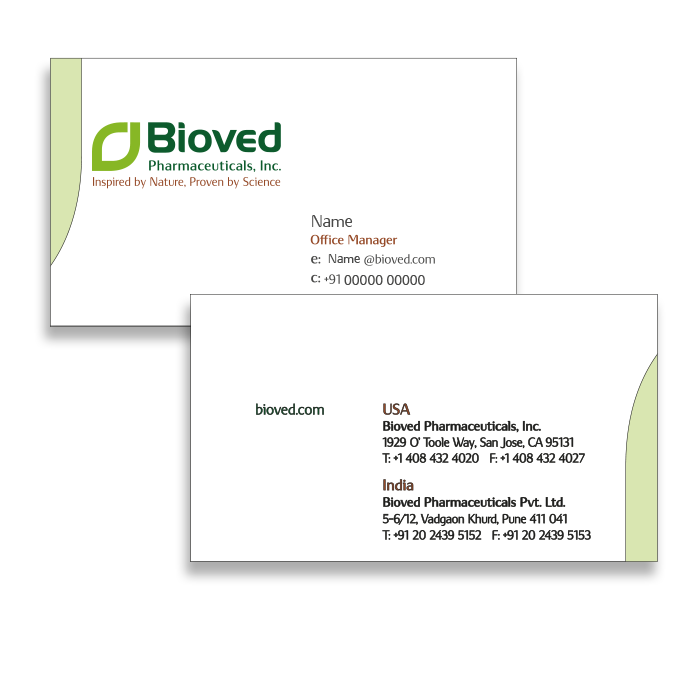 In our experience with Bioved Pharmaceuticals Inc., it leads to a challenging opportunity— to design and deliver a brochure in four days. 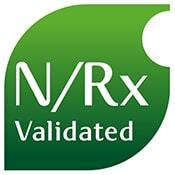 The client was impressed by our commitment and the quality of work. 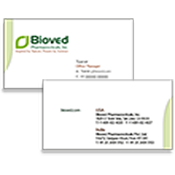 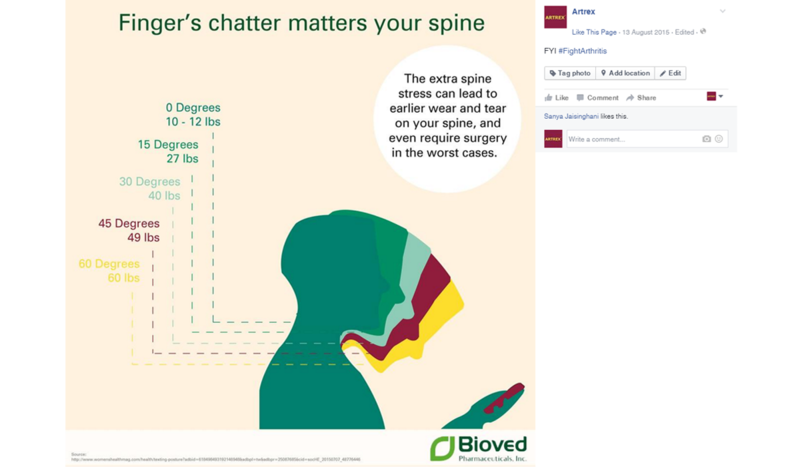 Later, Pencil Point Designs officially took over as the design and communication consultants of Bioved Pharmaceuticals Inc., and a valued relationship continues since then. 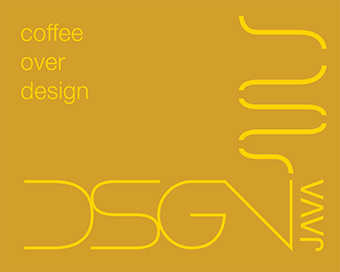 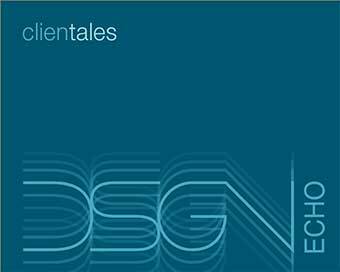 We created a simple yet striking visual identity along with an overall communication strategy. 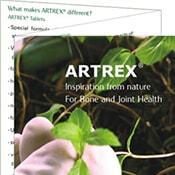 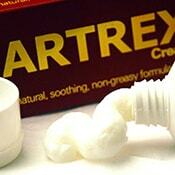 As the products — Artrex cream, Artrex tablets and Periban have a global presence and especially in the US, we researched the US market to understand the cultural and design sensibilities. 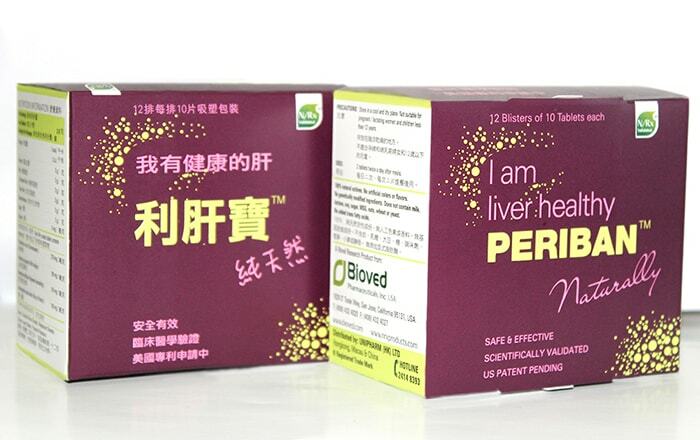 The findings were used to address the packaging requirements for both the products. 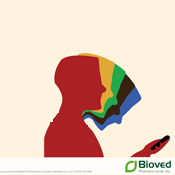 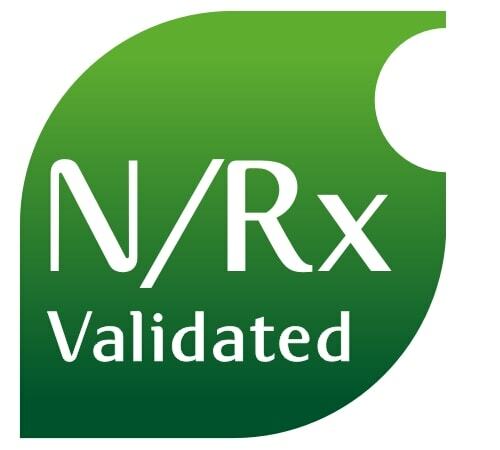 We continue to work on their global packaging requirements that cater to various markets and we are committed to strengthen their digital presence with bioved.com, myartrex.com, nrxproducts.com (an e-commerce website), and also on other digital media channels.